This is the Samsung Galaxy S9. The iPhone X’s biggest competition of 2018 is nearly here and unfortunately for Samsung, the unveiling won’t be much of a surprise. 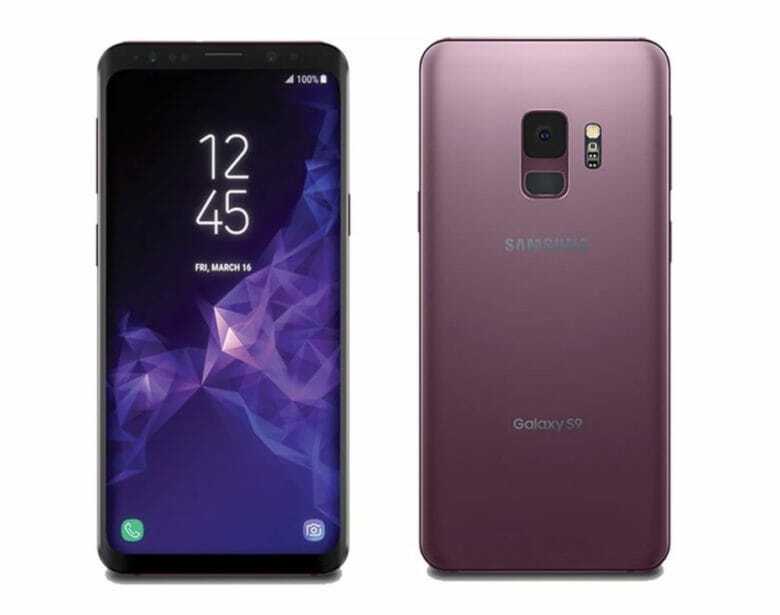 Photos of the upcoming Samsung Galaxy S9 leaked online today revealing some of the new features Samsung has copied from Apple, along with some new colors the iPhone can’t match. Notorious smartphone leaker Evan Blass posted photos of the Galaxy S9 and S9+ on Twitter today, showing how Samsung plans to knock-off the dual-camera on the iPhone X. Instead of copying Face ID though, it looks like Samsung is going to keep a fingerprint reader on the back of the S9 and S9+. Images of the front of the two smartphones surfaced online last month but they didn’t reveal much. This is the first time we’ve seen what they back will look like. It’s certainly not as clean as the iPhone X or iPhone 8. Apple suffered from leaks ahead of the iPhone X launch. Those leaks were self-inflicted though thanks to some pre-released HomePod firmware and iOS 11 which contained details about the new device. Samsung is set to unveil the Galaxy S9 and Galaxy S9+ at Mobile World Congress on February 25th. Color options will reportedly include Midnight Black, Lilac Purple, Titanium Gray, and Coral Blue.